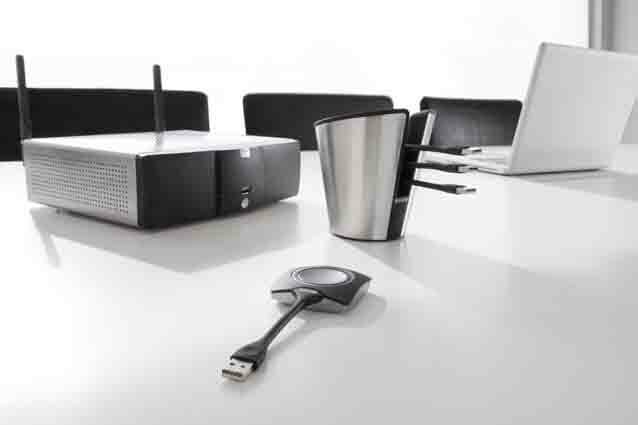 At Ann Arbor Office Repair we provide everything you need for a modern office. 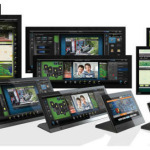 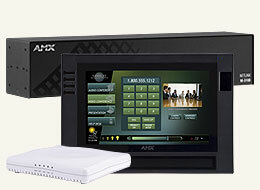 We have everything such as AMX Touch Controllers, Barco Click Share, Monitors, Panaboards, Printers, Copiers and much more. 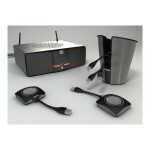 Not only do we sell office items, we also install and repair office machines as well. 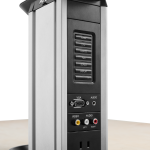 At Ann Arbor Office Repair we are factory trained, certified technicians that take pride in servicing all of our clients. 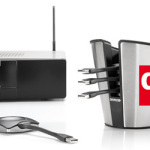 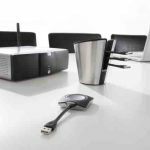 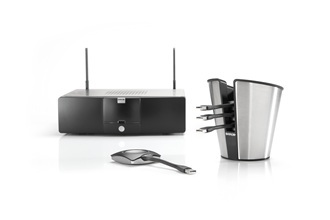 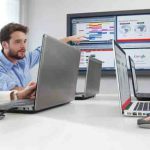 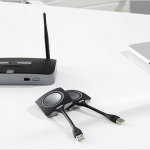 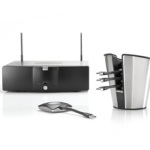 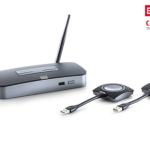 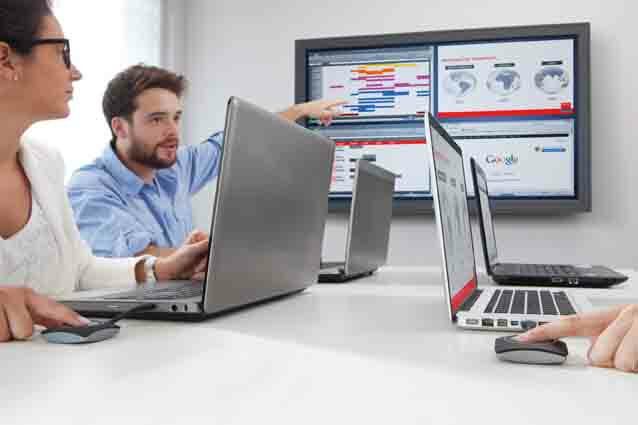 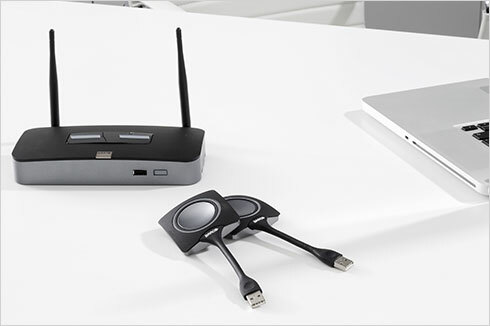 Barco ClickShare is a wireless presentation and collaboration system that makes connecting to the meeting room’s video system a matter of clicking a button. 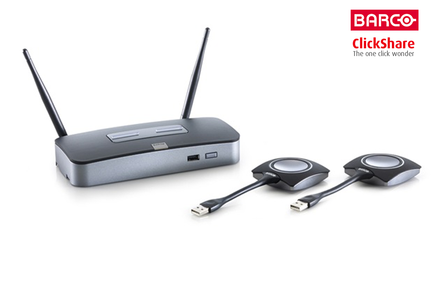 Please click here for more information on the Barco ClickShare system. 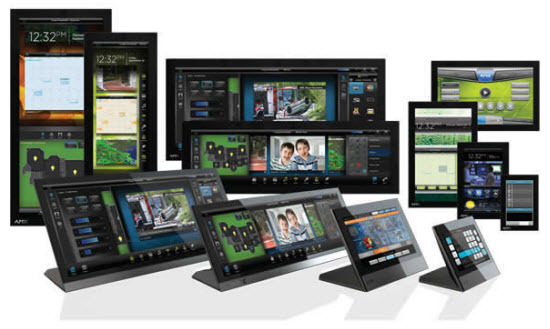 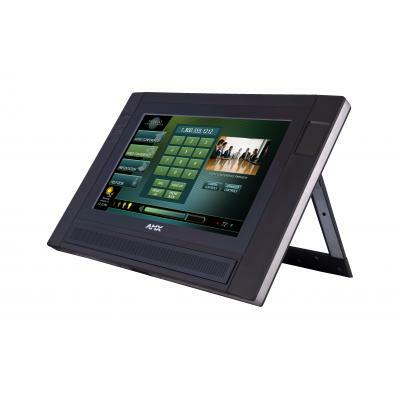 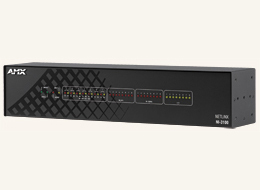 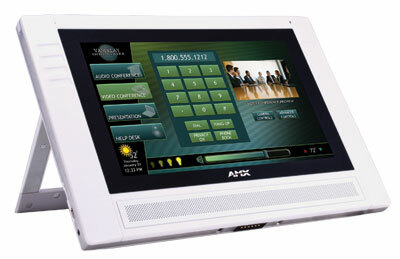 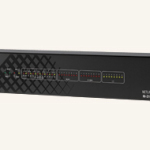 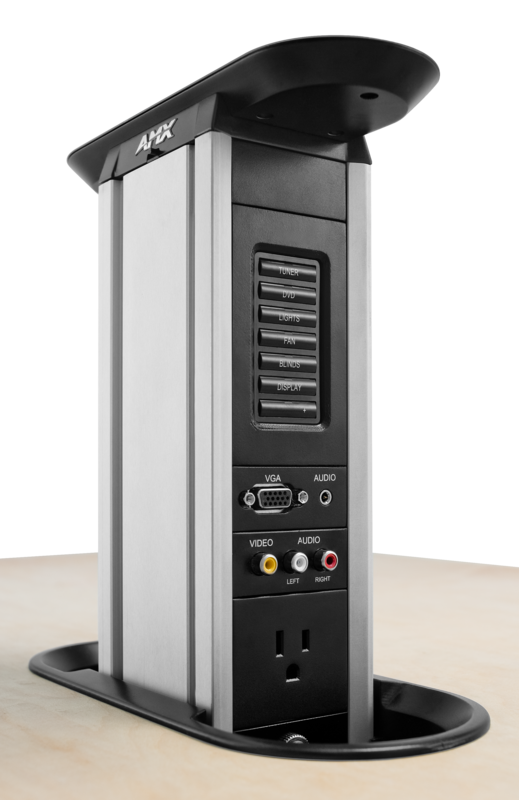 AMX is an industry leader in conference room technology. 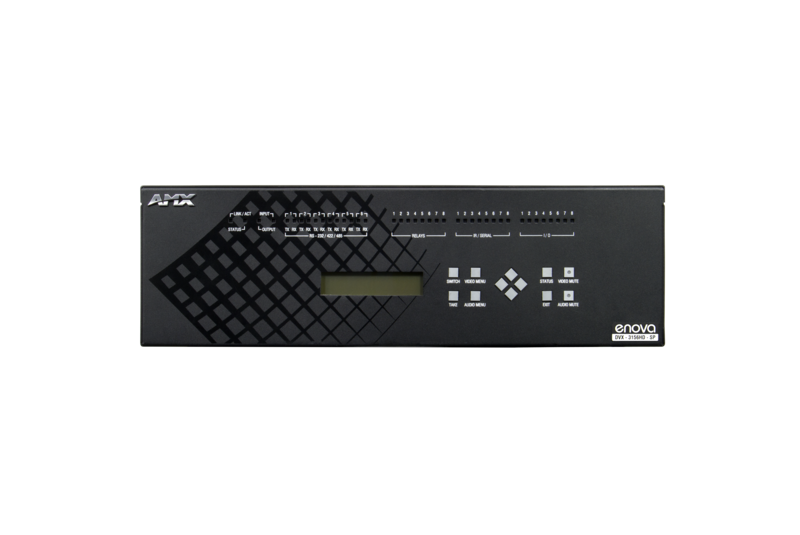 Ann Arbor Office Repair is a trained and certified AMX installer and seller and can offer you AMX installed products for your office.